Check out photos of these 17 amazing video game cakes. 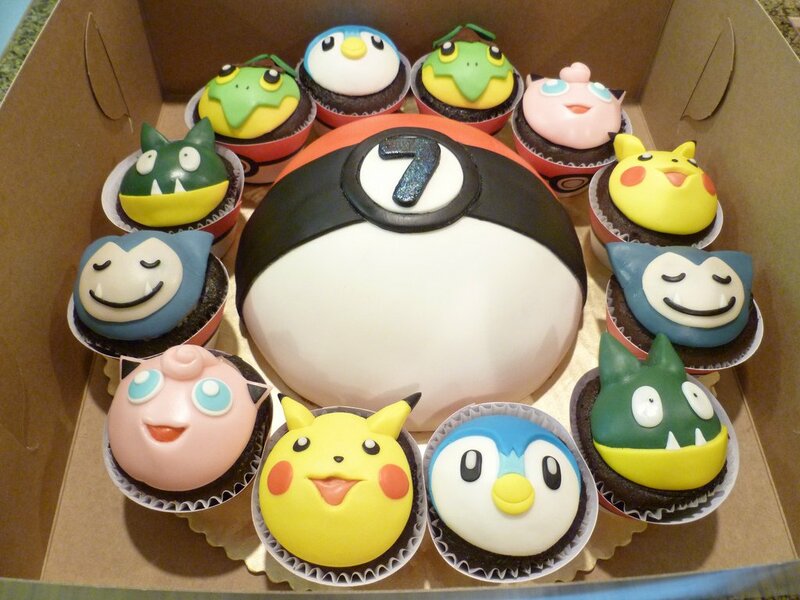 These are some of the coolest cakes ever baked! 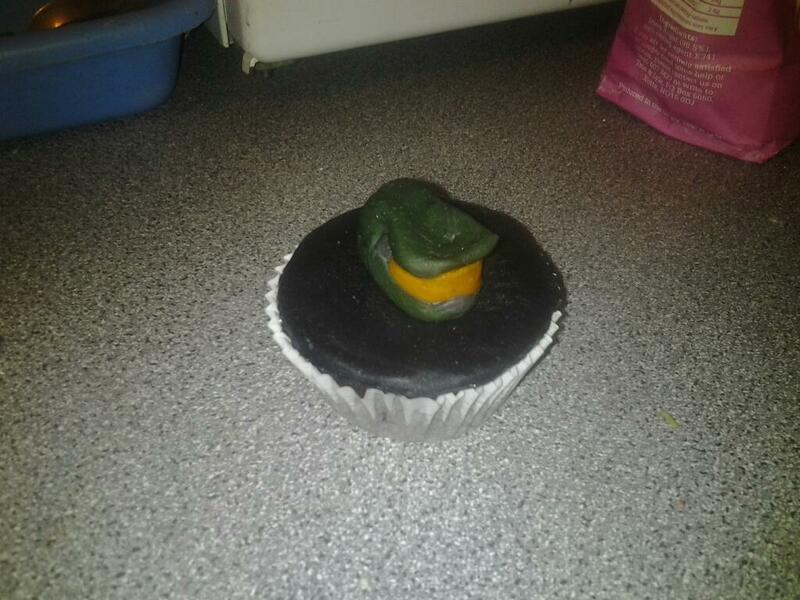 Game Cupcakes – Halo Cupcakes, Angry Birds Cupcakes and more.